Hades is the hot headed, wise cracking god of the Underworld. His parents once ruled the world (the Titans), but were rounded up and banished to the deepest, darkest depths of the Earth by the Younger Gods. 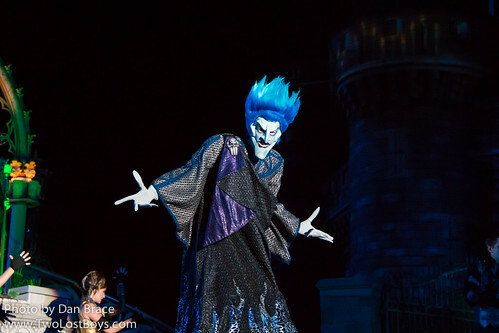 Things did not go so well after that for Hades though. His brother Zeus became head of all the gods, and Hades got the short end of the straw- he was sent to be keeper of the Underworld, where all dead souls end up. Hades held Zeus in contempt for this for millennia, until something happened that made Hades set in motion his evil scheme to overthrow his brother for good. A rarely occurring certain alignment of the planets meant that the Titans could be unleashed. The Fates had told Hades that Zeus’s son Hercules would be his downfall. 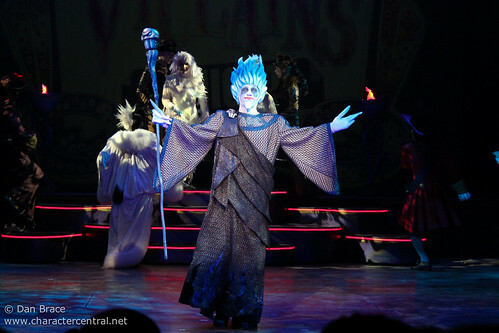 Hades sent his two (incompetent) minions, Pain and Panic to dispose of the child, and they did – or so Hades thought. 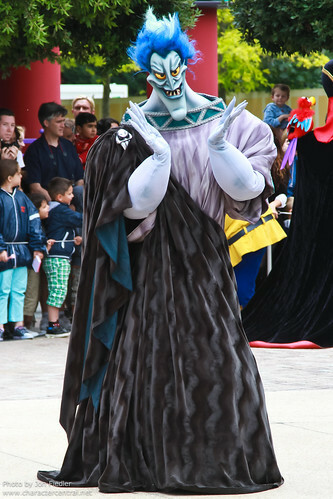 When Hades discovered that Hercules was alive, he set up an evil scheme to rid of him himself. He used his female prisoner Megara as bait for Hercules. Hercules gave up his god-like abilities for one day as part of a deal to keep Meg safe, and guarantee Hades that the Titans could be released. But as part of the deal Hades made his fatal mistake – he agreed for Meg not to be hurt. But, in the fierce battle between Hercules and one of the Titans, Meg became fatally injured, breaking the deal made with Hades. Hades, wanting rid of Hercules, tricked him into going into the River Styx to retrieve Meg’s soul. Hercules’s life force is drained away, and he comes close to death. Proving himself a true hero, Hercules was saved from death at the last second by being restored as a full god. Hercules sent the Titans packing, and as for Hades, he got to know the Underworld a whole lot better than he had ever known it before… Power crazy and devious, Hades set his sights high. In his pursuit of absolute power, Hades became ignorant to details that would eventually cause his downfall. Now stuck forever in the swirling green waters of the River Styx, Hades has a lot of time to reflect on how he only has himself to blame. 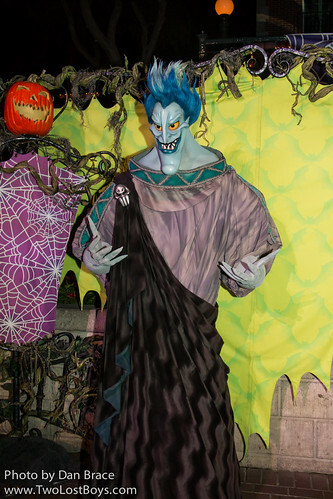 Hades does not meet regularly at any Disney Park or Resort.